Be the First to Play in 2019! The first 2500 who play in September will receive a numbered golf ball. 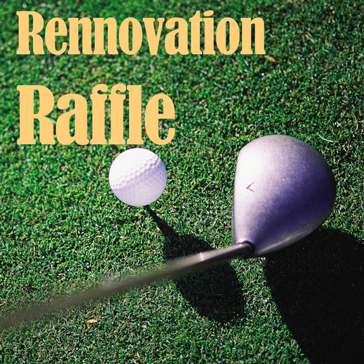 During the renovation we will start drawing numbers to see who will be playing in the first foursome once we reopen! Valid entry dates start 9.17.18 and ends 10.1.18.